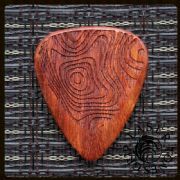 Almondwood, Bloodwood, Macassar Ebony & Thai Sindora. 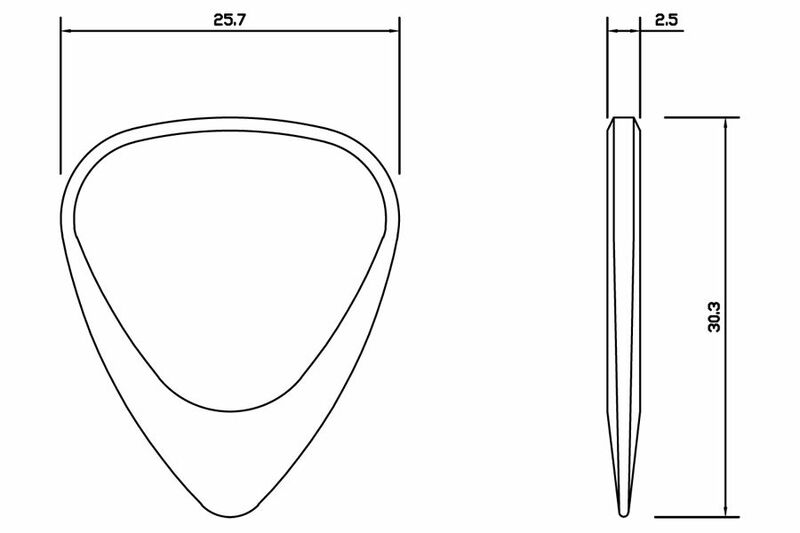 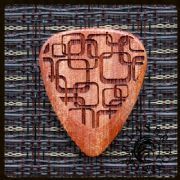 We recommend Laser Tones Grip for both Acoustic and Electric Guitar. 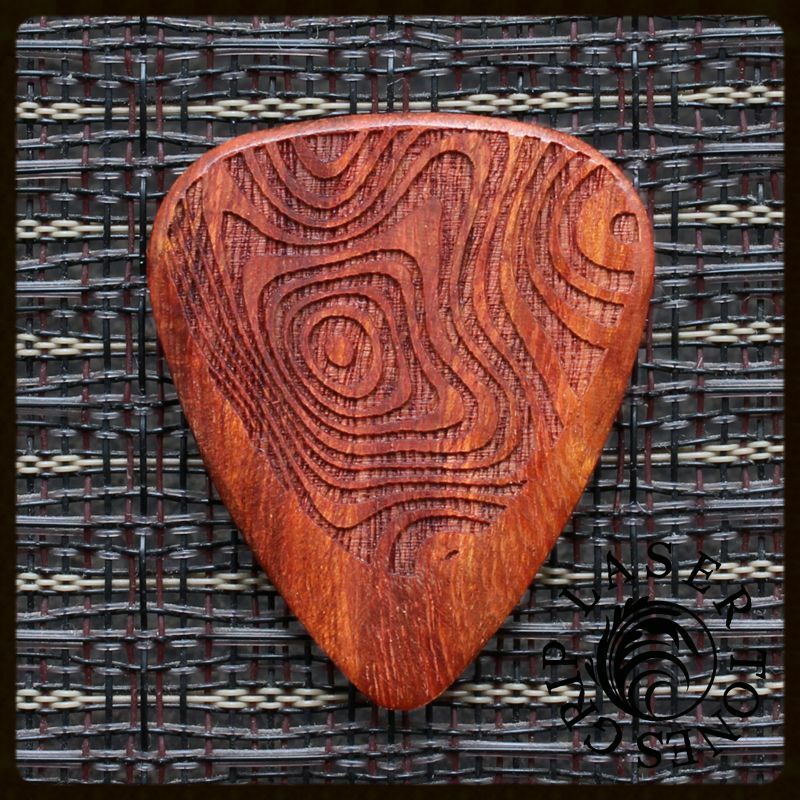 Thai Sindora is one of softest Timbers that we use and has very warm tones, which can help to add some warmth to the tone of most guitars. 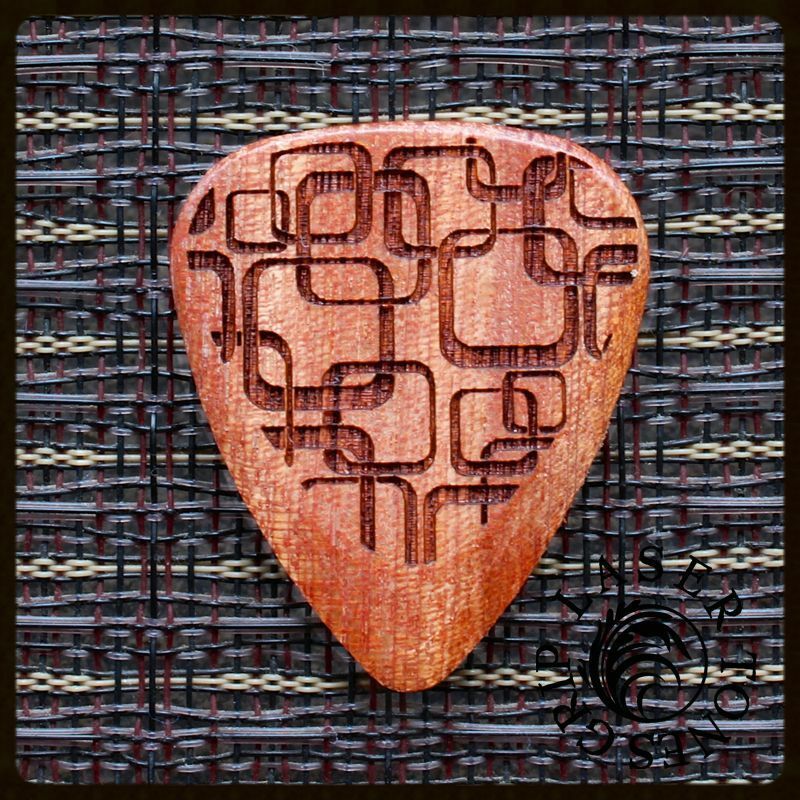 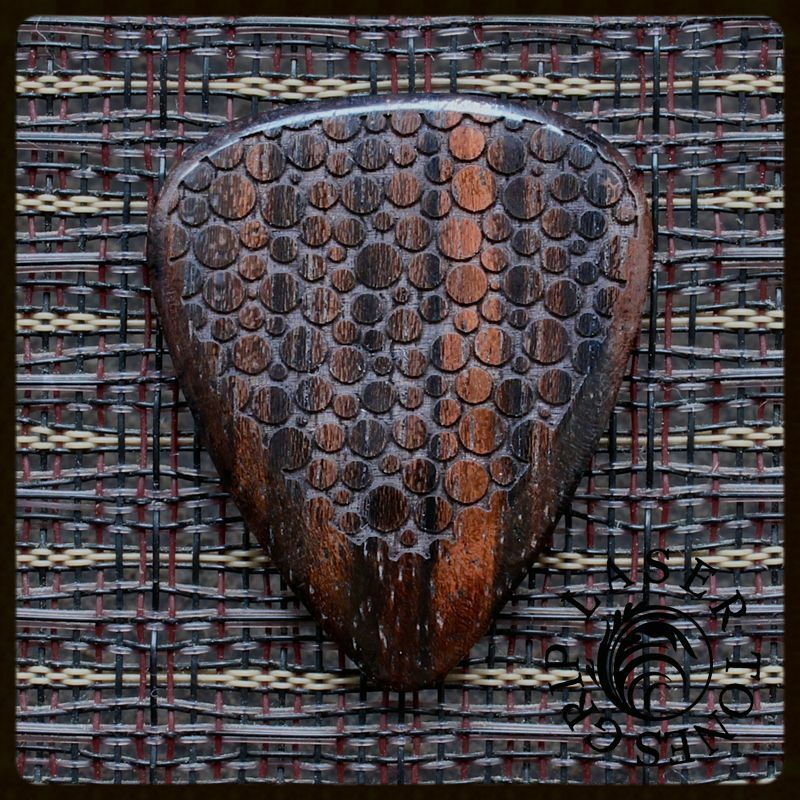 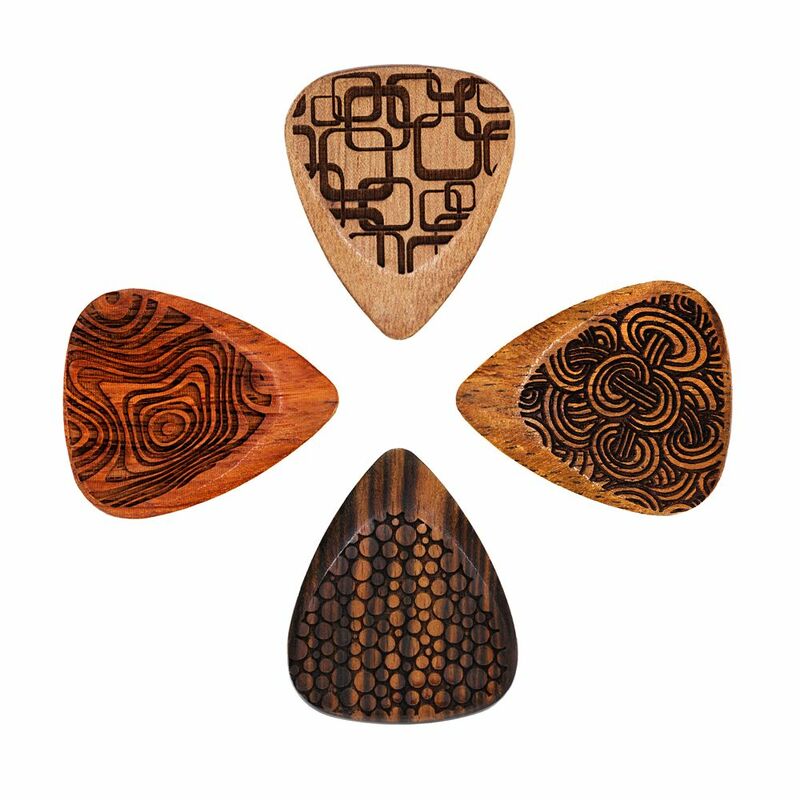 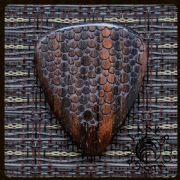 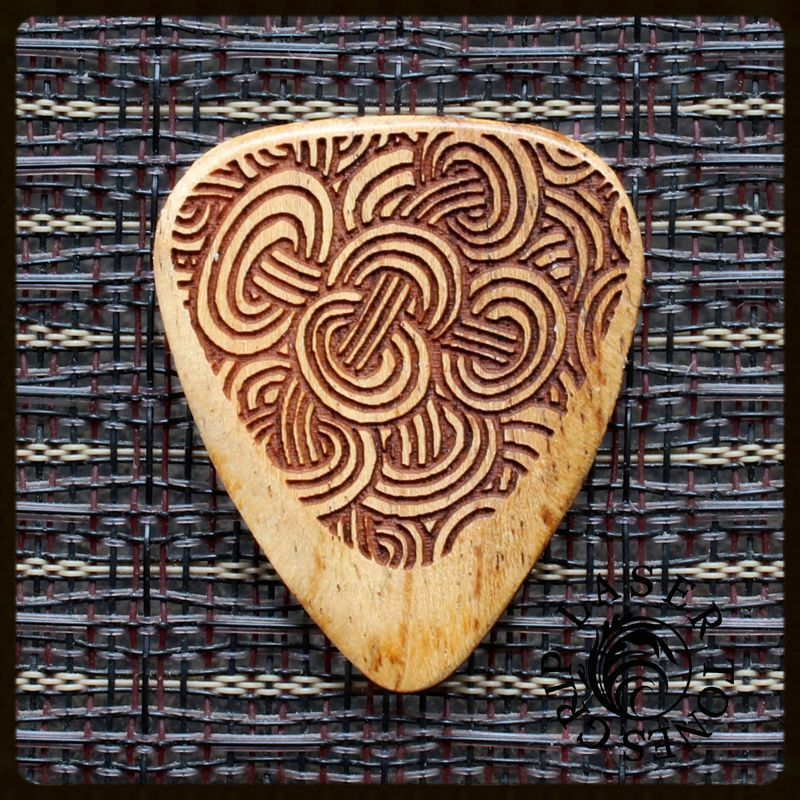 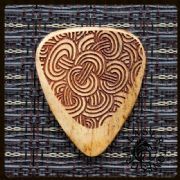 This pack contains 1 of each of the Laser Tones Grip Guitar Picks.